Paper Daisy Crafting: Clearance Rack has been updated - grab a bargain! 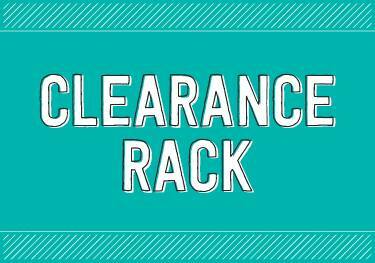 Clearance Rack has been updated - grab a bargain! I woke up this morning to the news that the Clearance Rack has been updated with loads of products from the last Autumn Winter catalogue. There are so many lovely products to be grabbed, some with a 60% discount. Just below I have included links to some of my favourite products being offered at a reduced price (links show full price - click through to see the discounted price). There are a lot more and you can see the whole offering by clicking through to my shop HERE and then on "Clearance Rack" - but several things have already sold out so please don't hang around! And you can still use my monthly shopping code.